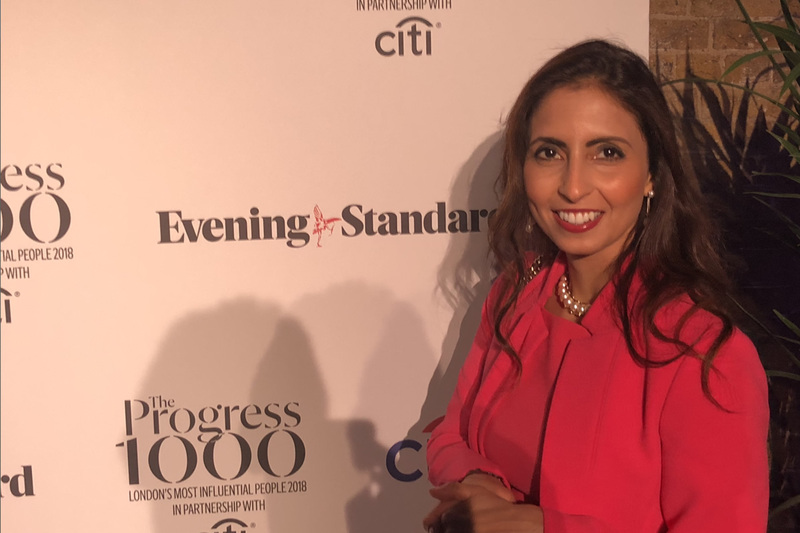 I was honoured to be named on the Evening Standard Progress 1000 list. This year’s Progress 1000, the 12th, names London’s leading “movers and shakers” from politics, business, media, technology and the arts to celebrate how the capital’s strength is drawn from its remarkable diversity. A panel of experts selected the those on the list and I am truly humbled to be named amongst them. It was extra special as I was named alongside two of my colleagues from St George’s Hospital, Dr Ruchi Kabra (Consultant Interventional Roadiologist) and Mr Zahid Mukhtar (Consultant Paediatric Surgeon). Expert obstetrician who delivered the first set of quadruplets at St George’s in 13 years, and creator of app that allows pregnant women with hypertension to avoid hospital stays. Professor in Obstetrics and Maternal Fetal Medicine – It’s official!